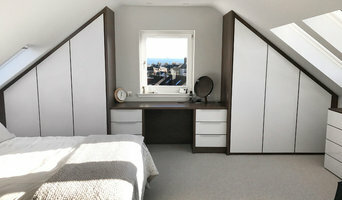 Edinburgh based designer and maker of free standing and fitted furniture serving private and commercial clients. Whatever your situation, it’s always a good idea to do some research before visiting a Heriot, Scottish Borders, UK retailer or furnitures stores you find online. Start your research right here on Houzz. Read through Heriot professionals’ profile pages to find out location info, look at any photos of their work and check how long they've been in business. Read any reviews by design professionals and find out which furniture makers offer the best customer service. 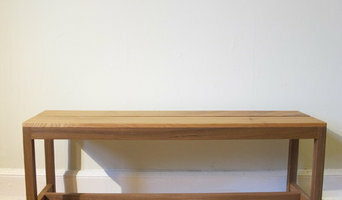 If your style or Scottish Borders space is unique, it will be wise to consult a custom furniture maker. Here are some related professionals and vendors to complement the work of furniture & accessories: Interior Designers & Decorators, Artists & Artisans, Kids & Nursery, Wardrobe Designers and Professional Organisers, Bedding & Bath. 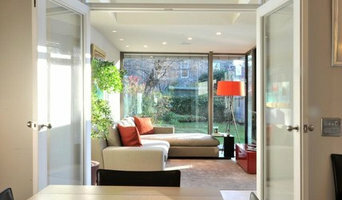 Many Scottish Borders home furnishers offer interior design consultations or room planning guides to get you started. Whether you decide to work with a home decor specialist or to become your own expert, it’s important not to rush the furniture-buying process. Visit plenty of Heriot, Scottish Borders, UK showrooms and stores so you can feel comfortable with your purchase. Find furniture and accessories manufacturers, showrooms and retailers on Houzz. Narrow your search in the Professionals section of the website to Heriot, Scottish Borders, UK furniture and accessories, then choose the nearest metro area for showrooms and retailers. 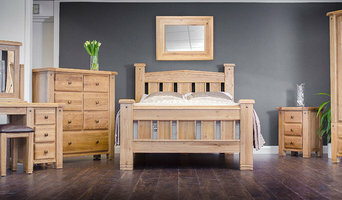 Or you may want to look through Scottish Borders photos to find designs you like and contact the furniture manufacturers and showroom galleries directly.